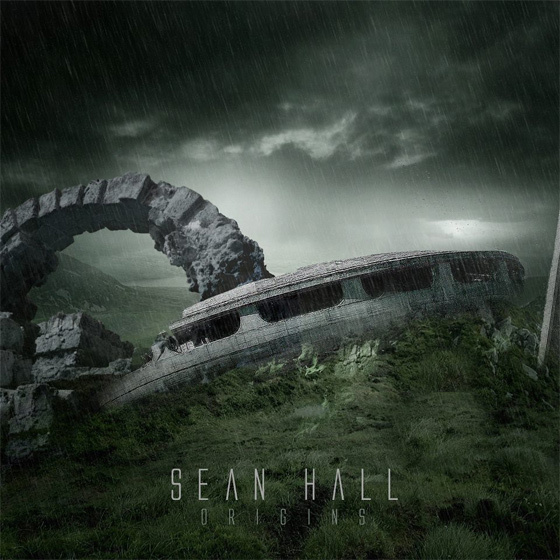 Fresh off the success of his debut solo EP “Terrestrial”, Sean Hall is gearing up to release a new single titled “Origins”. So far, Sean has released confirmation that he’s completed tracking and his self created artwork for the release. It looks ridiculously awesome. The single is due for a November 13th release. In the mean time, peep the artwork and some goods from the “Terrestrial” EP below. Also take a look at the review for “Terrestrial” if you haven’t already. « CHRONOGRAPHS SIGN TO GHOST MUSIC!